Akumal has become our favorite place to vacation. It's affordable, easy to get to, not overrun by tourists, and has some fantastic beaches and things to do. Mel and I have gone there every year the past 4 years and it is our favorite place to go with our best friends the Williams. We wanted to share with you some of our favorite spots and provide a little more info on how to get down there and what to do. Akumal is roughly an hour and a half south of the Cancun Airport. We fly into the Cancun International Airport from DFW and rent a car for our trip, and drive down to Akumal ourselves. Roundtrip tickets are generally anywhere from $250-$475 out of DFW. We have flown on Spirit (warning terrible customer service and bags are expensive), American Airlines, Southwest (our favorite b/c of the free bags) & also Sun Country. The Cancun Airport is nice, pretty small, and easy to navigate. I book my rental cars through Hotwire and in doing so have gotten cars from Enterprise & National. Once you land you get your bags, go through customs, and then exit into the main terminal of the airport. There will be a ton of people there trying to get you to sign up for an excursion or take you somewhere (think aggressive taxi drivers). Just say "no gracias" and make your way outside. Whoever your rental company is, they should have arranged transportation and will be there to pick you up. Your rental company will have a driver or shuttle w/ with a sign that will drive you up the road to the rental car location. Exchange your money at your local bank or at the US airport for the best exchange rates. Make sure to have plenty of pesos. Most places will take US dollars, but they will give you a TERRIBLE exchange rate. There are always some "unexpected" charges with the car rental company. There is a special international insurance that they require for all non-mexican citizens. So your actual charge is always a little more than what you are quoted. My last trip I was quoted $198.48 for 5 days with a small SUV through National Rental Car. But the actual costs after it was all said and done was around $270. The Drive from Cancun to Akumal is a straight simple drive down 307. No turns, just go straight. There will be a turn off for Akumal Right off the highway. Tulum is 20min up the highway past Akumal. If you stay in Akumal, you will be staying in a house or condo. So you have the option to pick up groceries on the way down. We love eating out while we are down there, but it is great to have snacks, breakfast, and drinks. We love to stop at a grocery store and loading up on chips, avacados for guac, eggs, tequila (for margaritas), sodas, and beer. The grocery store we go to is called "Chedraui" in Pureto Aventuras. It's right off of 307 and is right before the overpass in Aventuras. We have been known to go a little overboard on our margarita and pina colada fixins. 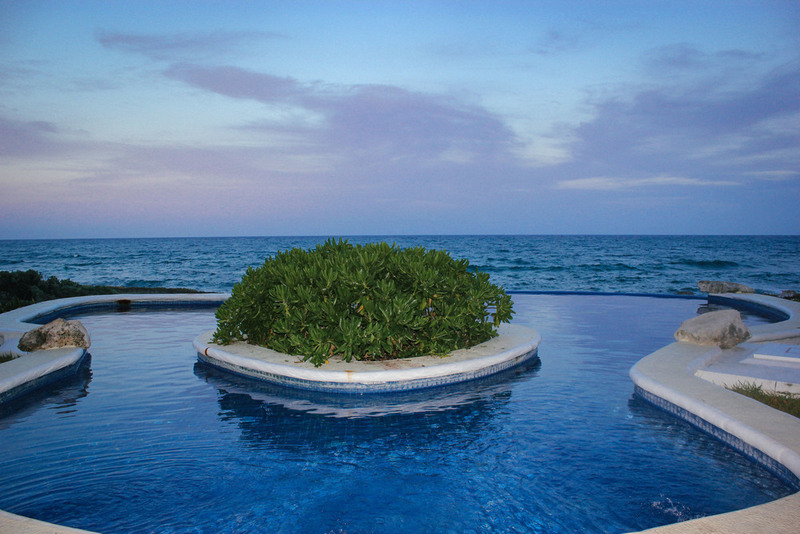 -Mi Casa Del Mar - 2 bed / 2 bath Condo. 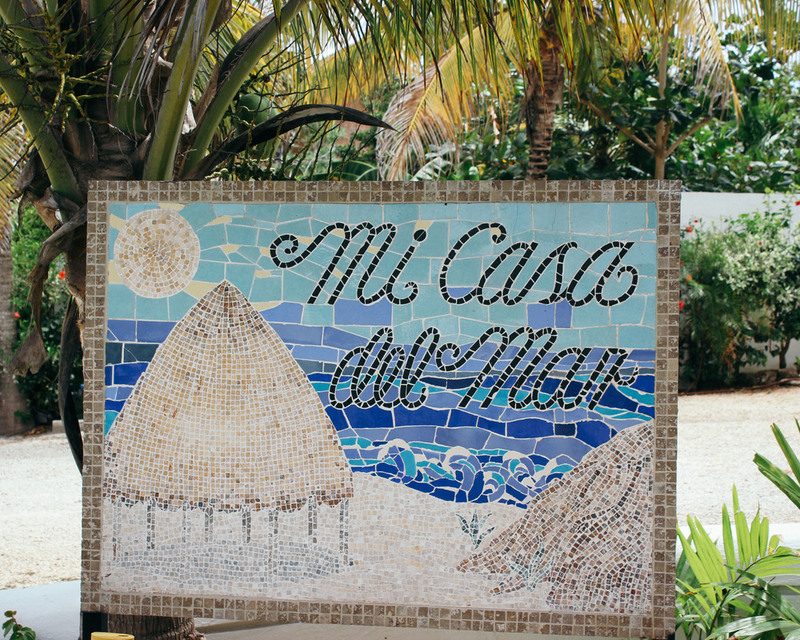 We have stayed at Mi Casa Del Mar 3 times because it is super affordable ($110 -150 / night), has a great patio w/ hammocks, an infinity pool, and is centrally located between Akumal Bay and La Buena Vida (both are walkable). There are tons of iguanas that live out in the yard and it's fun to feed them fruit in the mornings. La Buena Vida - Our favorite place to eat! Great margaritas, fresh chips and guac, great food and killer vibe! Cueva Del Pescador - The "Fish Cave". Pretty good food. They serve a great whole fish & lobster. -Sea turtles are in the middle are roped of between the boats. They like the grassy area the best. -The coral reefs are to the far left of boats. Swim out past the turtle area to the bowie line and then head straight left. You will be swimming past where the boats come in, so be aware. Once you get past the boat section you will see some reef outcrops. *Note - The dive shop will try to tell you that you need to go w/ their guides. This is not true, you can go on your own. They will ask you to watch a little DVD of the area and turtle protocol, which is a good idea. You can rent snorkels from the dive shop, but we always bring our own. *Note - The water is a little colder here b/c its a mix of fresh and salt water. Beautiful hidden very secluded beach w/ great snorkeling! 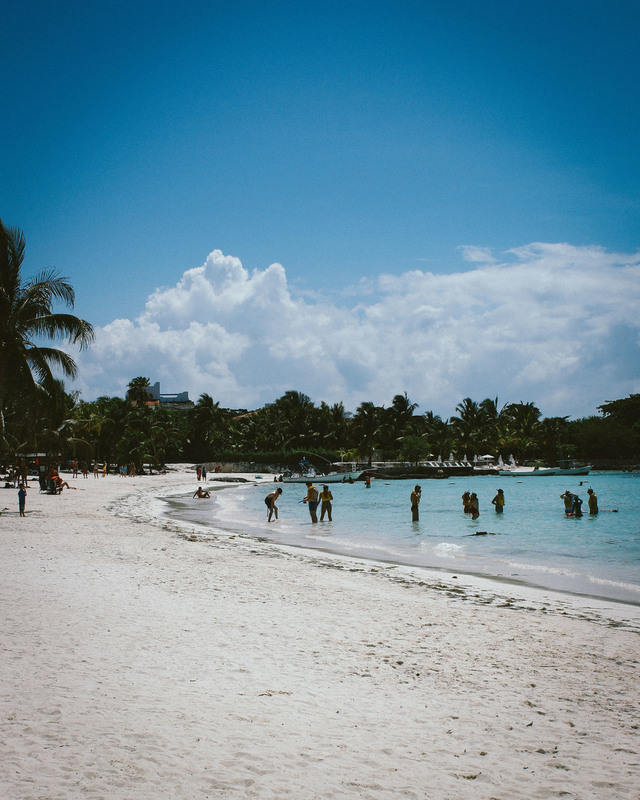 -This is our favorite beach to go to and hang out at besides Akumal Bay. It is very secluded and not very crowded. It is also a much bigger area to explore. Jimmy and I would spend hours here snorkeling, exploring, and spearfishing. It is also great for lounging and catching some sun, as it also has some cool small restaurants and bars with tables and beach chairs. Normally we camp out at some beach chairs where the ladies hang out, while the guys explore and snorkel. -10 min north of Akumal. Entrance is little road turn off w/ a wave runner out front. 40 pesos for entry fee from man w/ a rope. Then drive down dirt road. Mile Marker 265. -We hang out and camp out by "Living The Dream". As long as you spend some money you can use their chairs, but can also bring a cooler with waters. We order drinks, food, and snacks from them while we are there in exchange for getting to hang out on their chairs. Plus its a ton of fun to have Pina Coladas, Chips & Guac, and Cerveza's brought out to you while lounging on the beach. -This is one of the coolest things I have ever done. 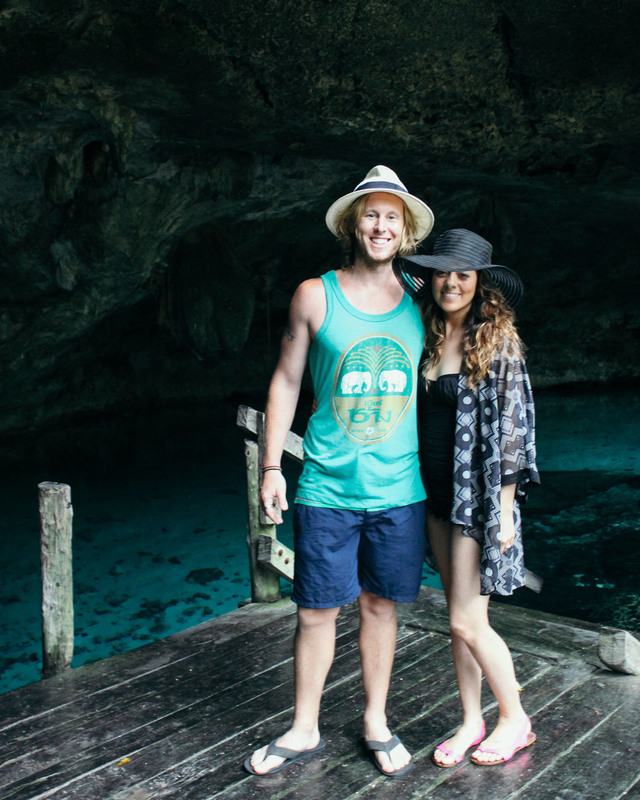 We strapped on wet suits and underwater flashlights and snorkeled thru this underwater cave. It is pitch black in some places and all you have is your flashlight. Very cool! -This requires a guide. We went through Ed-Ventures. The other thing we do while we are in Akumal is drive 30min further south and visit Tulum. Tulum is a famous for it's ancient ruins, but it also one of the coolest little beach towns in Mexico and home to some insanely good restaurants, great beaches, and killer night life! 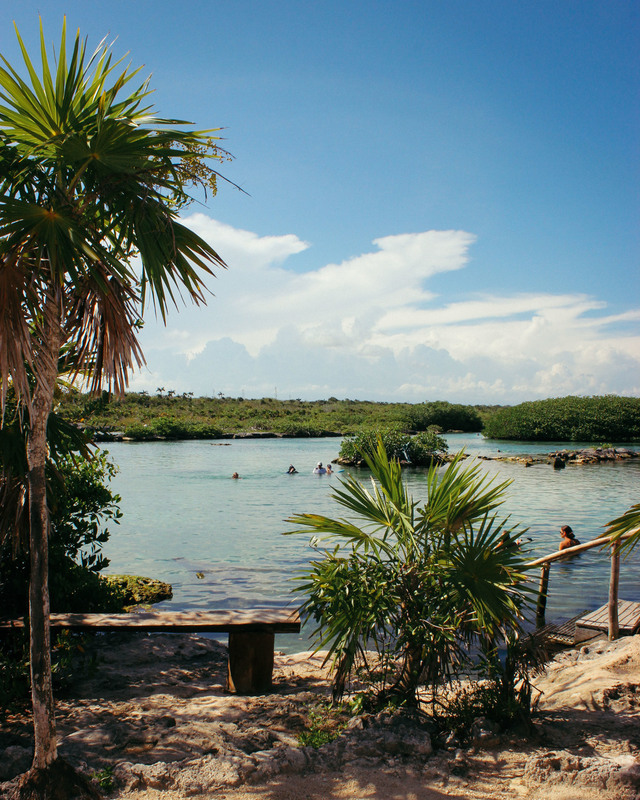 We normally spend 2-3 days in Akumal and 1-2 days in Tulum. 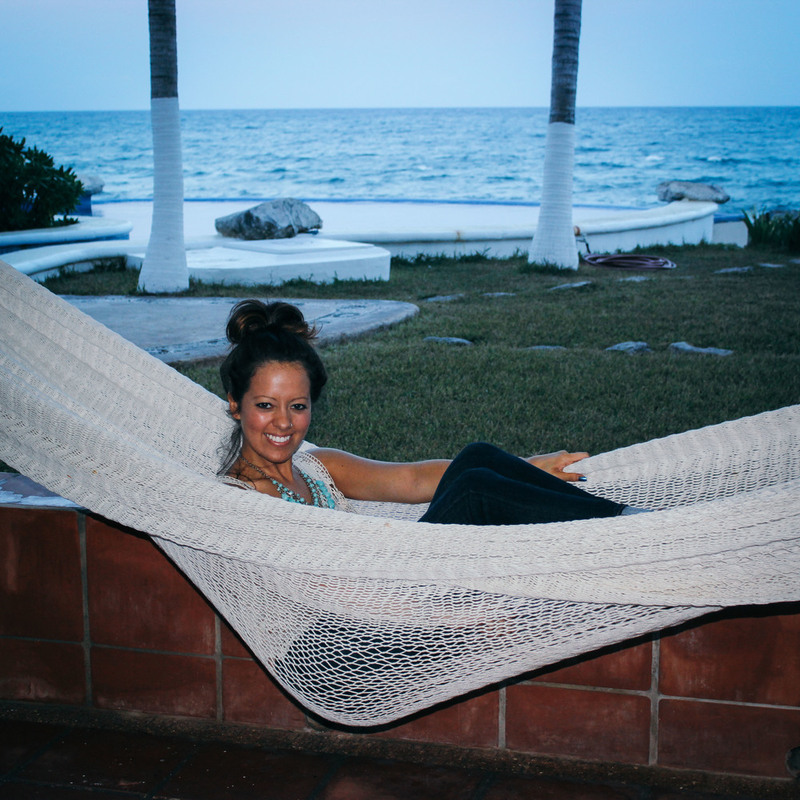 Stay tuned for my next blog, a guide to Tulum.